Next Thursday, The DailyDOOH Gala Awards , now in its third year, will take place at Banqueting House, London. 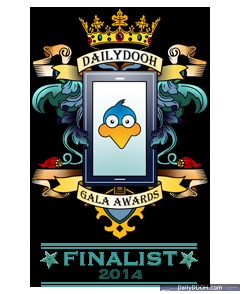 The DailyDOOH Gala Awards  take place at Banqueting House, London on Thursday December 4, 2014. 1 Comment To "The DailyDOOH Gala Awards – Complete List of Finalists"